Ideas for engraved engagement gifts, from photo frames to clocks, from flutes and glasses to keyrings and candle holders. 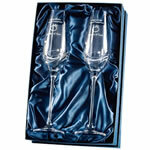 Engraved wedding gifts for bride and groom. A selection of gift ideas for the happy couple, all suitable to be personalised by engraving. 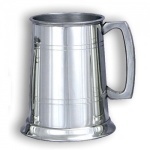 Engraved gift ideas for your Best Man, groomsmen and ushers. Suggestions include tankards, hip flasks, pens, keyrings and cufflinks. A selection of gifts that are ideal for bridesmaids to say 'Thank You' for sharing your big day. Choose from the wedding party gifts category that best suits your needs - from engagement gifts to bride & groom gifts, from groomsman gifts to bridesmaid gifts. 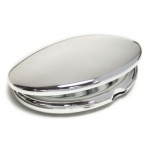 All handpicked from our collection of quality gift items and all offered with free engraving.